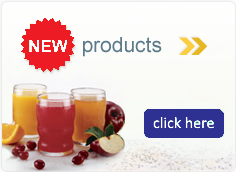 Soy Protein Granules are a unflavored healthy vegetarian alternative to meat. Low Sodium. Non-GMO. Organic. Vegan/Vegetarian. 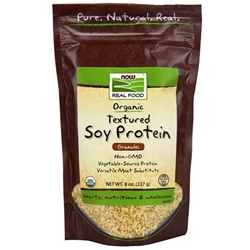 Ingredients: Organic Textured Soy Protein from low fat soy flour (Non-GMO).